Step into an episode of the hit show Law & Order Criminal Intent and see if you have the deductive skills to solve a murder! In The Vengeful Heart, a bank executive has been found dead in his home. The Curse of Midnight Manor. Delaware St. John is a young man with a gift for seeing the extraordinary. 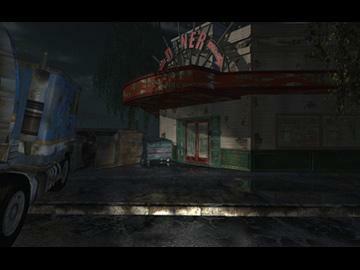 His adventure, this time, leads him to the decrepit remains of an abandoned building. 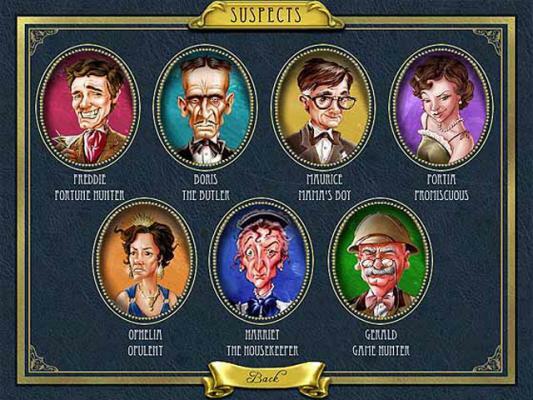 Help Inspector Parker solve the mystery of the Manor, where seven potential suspects, weapons, motives, victims, pieces of evidence and body disposal methods must be sorted through to solve the crime. 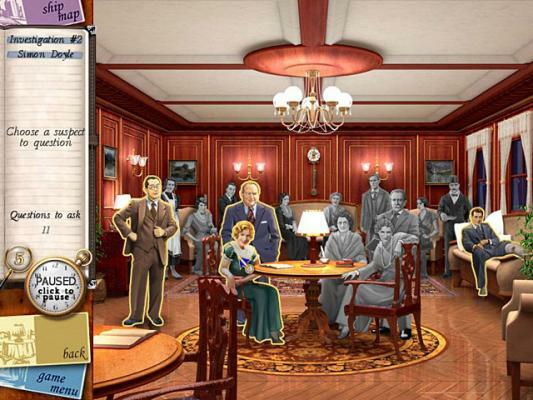 Acting as the famous detective Hercule Poirot, find yourself in the middle of a murder mystery while sailing the Nile on the S.S. Karnak in Agatha Christie's Death on the Nile. 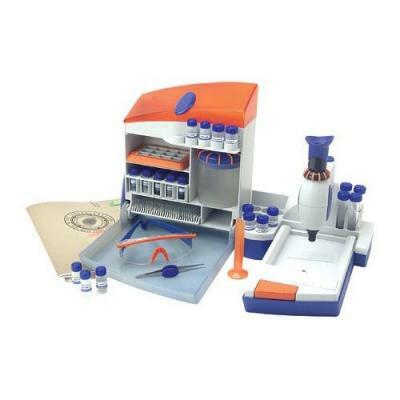 This forensic lab will permit the young detective to test fibers, hair, ink, blood, handwriting and more. Use your lab to solve six intriguing cases. 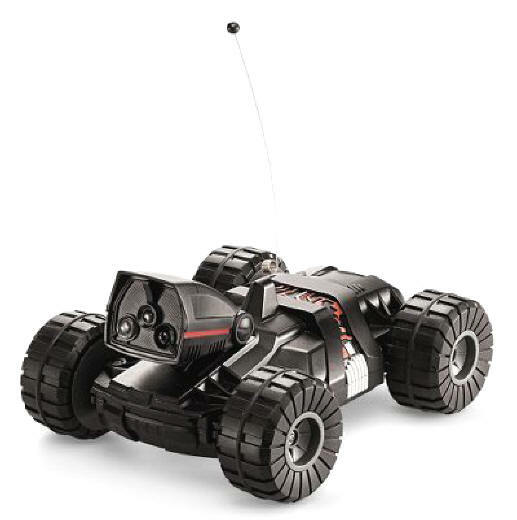 This is the remote control car with a night-vision camera that sends images wirelessly to a remote headset with an eyepiece and LCD, allowing detectives to see what the car sees even in the dark. Solve a variety of puzzles and find hidden clues to uncover the mystery behind the missing manuscript penned by Leonardo Di Vinci. 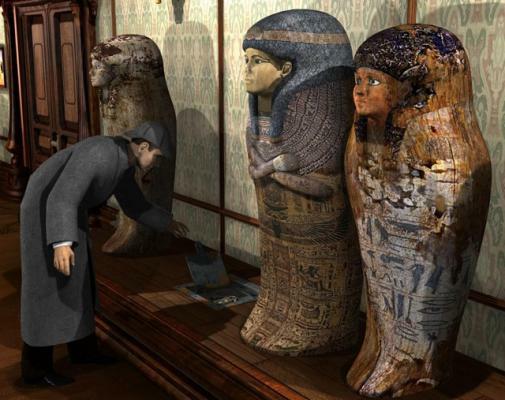 Help Sherlock Holmes, the famous detective, solve a mystery involving the disappearance of a famous archaeologist specializing in ancient Egyptology. 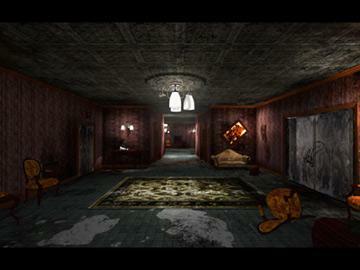 Decode a puzzle messages, make your own ghosts, unveil a secret room inside a dark and mysterious house. Help Delaware St. John explore the remains of a ghost town to figure out the mystery of what happened. 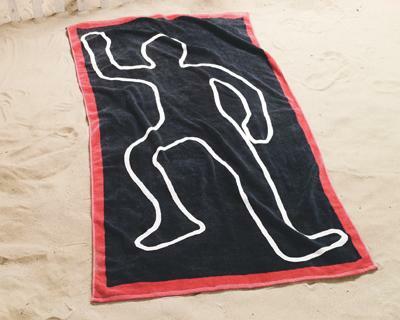 Chalk outline crime scene beach towel is a real attention-getter! 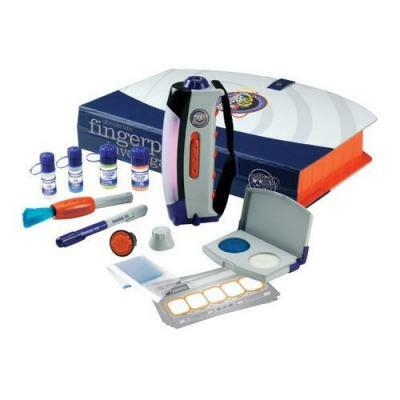 Analyse fingerprints using a Black light, print duster, orange fingerprint powder and 10 finger print cards. 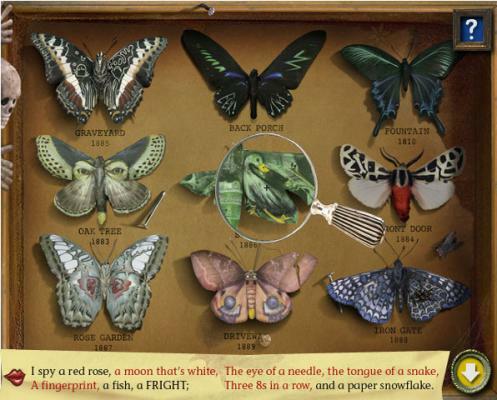 Or use this kit to create and reveal invisible messages! 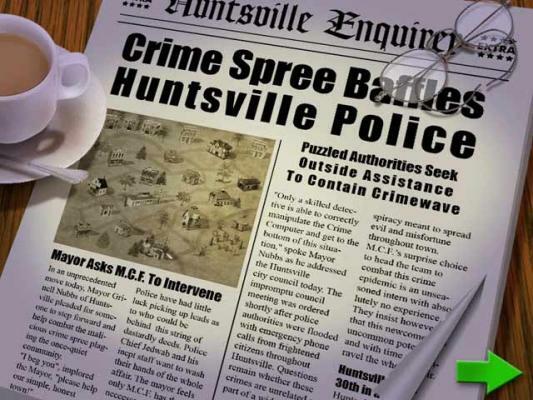 As a detective fo Huntsville police departement, you have to find the hidden clues and solve the crime mysteries. It's up to you to search for clues, find the offending culprit, and recover the stolen gem. 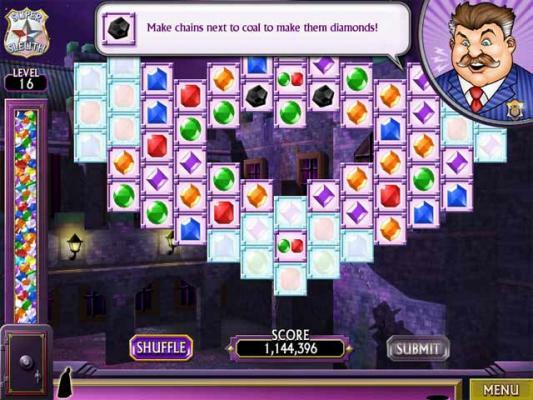 Play the role of the incredible Diamond Detective - recover precious gems and track down ten wily jewel thieves to solve the case! Take on the role of a Detective as you unravel a complex mystery of bitter rivalries, unhappy love affairs, and family scandals. Uncover clues that lead to the murder of a young female tennis star. 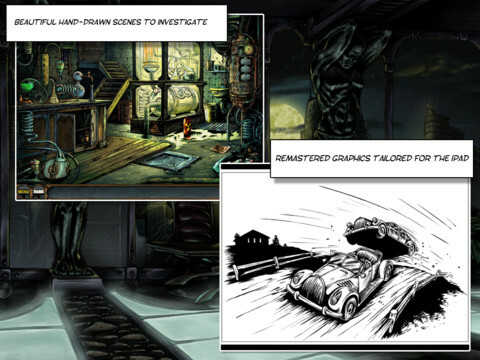 Adventure game based on the hit TV series. PJ Pride Pet Detective The pet detective is on the prowl! » Agatha Christie Death on the Nile Help Hercule Poirot to investigate! » Agatha Christie Death on the Nile Investigated with Hercule Poirot! 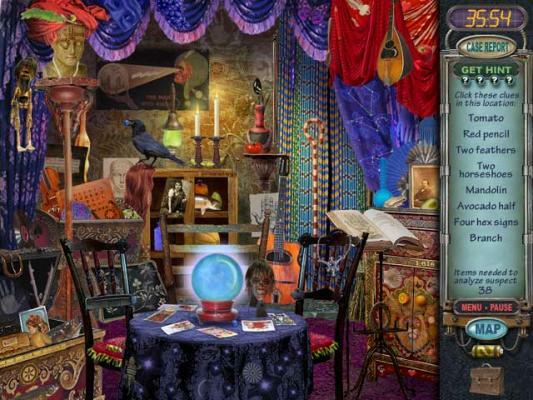 » Mystery Case Files Prime Suspects Put on your gumshoes and let the super-sleuthing begin. 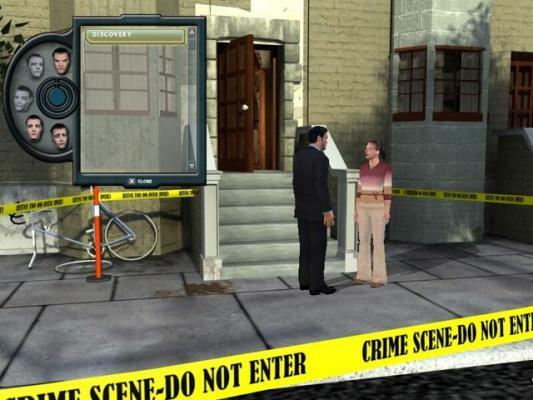 » Diamond Detective Stop thief! Calling all detectives! » Hidden Secrets The Nightmare Your job is to help Flora find clues to help her understand what led her to end up in this hospital bed. » Odyssee RPG Cool free online role playing game! » Find The Pants Who stole SpongeBob's Squarepants?